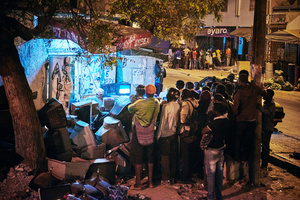 Christian Bobst (b. 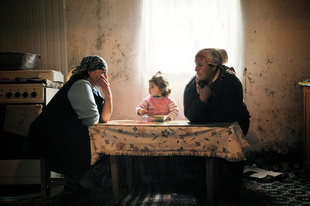 1971, Switzerland) originally studied graphic design. 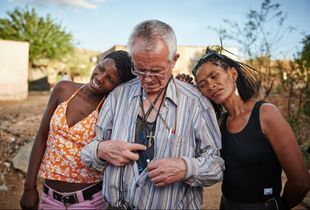 For almost 15 years he worked for advertising agencies such as Wirz, Advico, Young &amp; Rucicam and Jung von Matt in Switzerland and Germany and has won several international awards for his work. 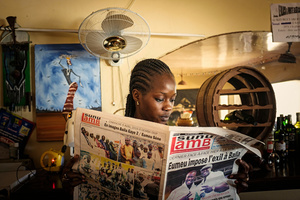 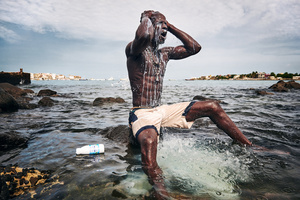 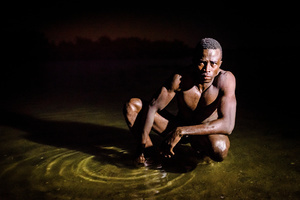 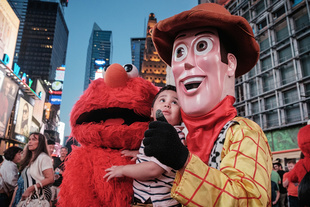 In 2010 he became self-employed and started working as a freelance documentary photographer. 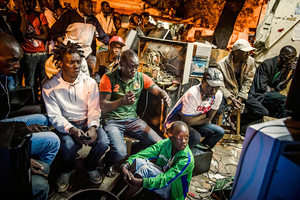 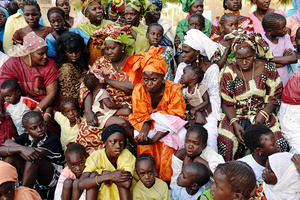 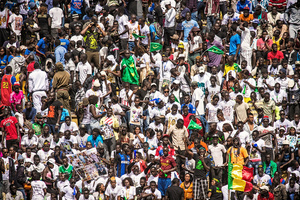 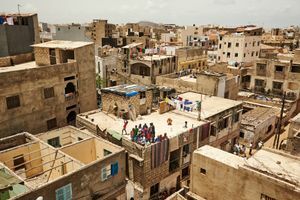 Since then he has produced numerous photo reports and commissions in Europe, Africa, Asia, North and South America. 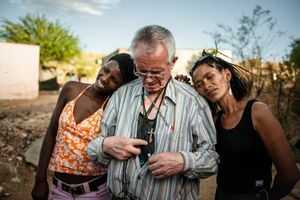 His work has been featured in magazines, daily newspapers and online media such as Stern, The Guardian, NZZ, Die Zeit, The New York Reviews of Books, Huffington Post, LensCulture, 6mois and Geo. 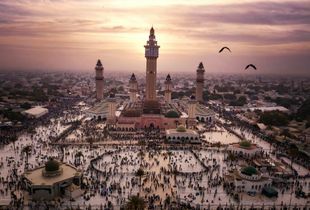 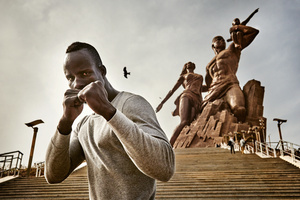 In 2016, he won the 2nd prize of the World Press Photo Award in the Sport Stories category, among others, and in 2017 he was awarded the vfg Swiss Photo Award, the photo prize of the canton of Solothurn as well as in the USA at the NPPA and the PDN Photo Annual. 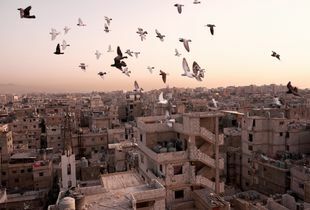 Christian Bobst lives in Zurich. 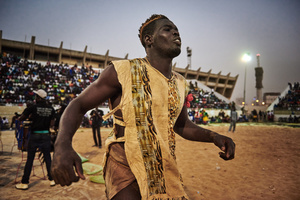 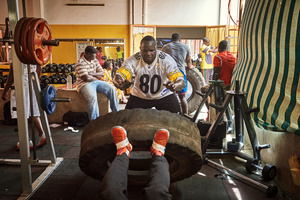 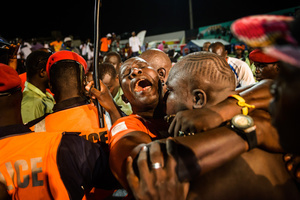 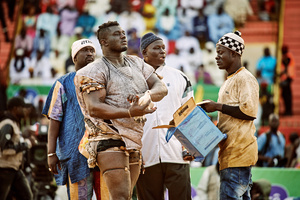 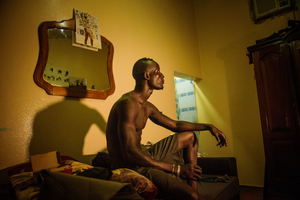 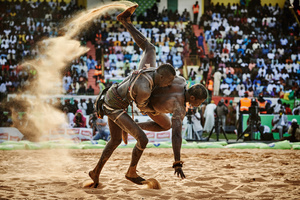 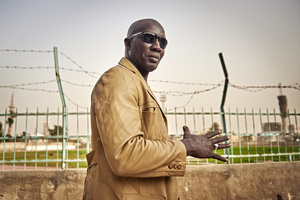 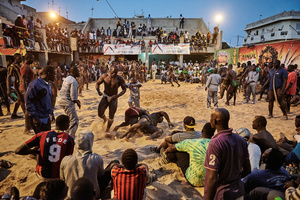 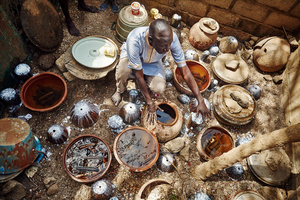 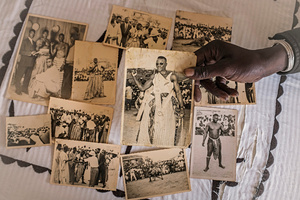 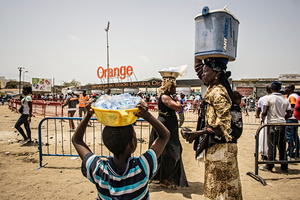 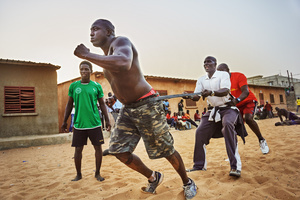 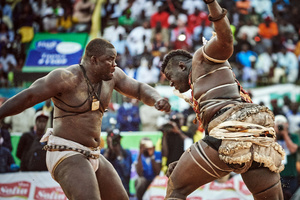 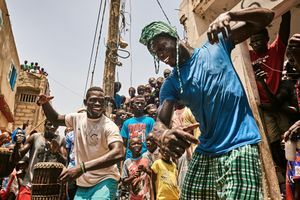 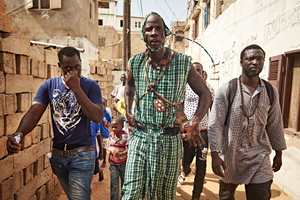 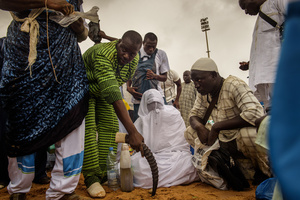 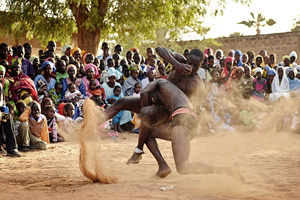 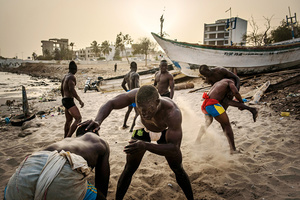 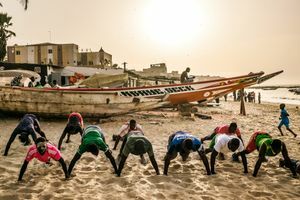 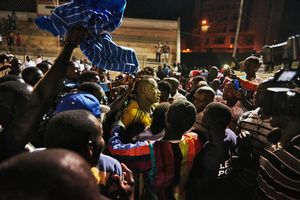 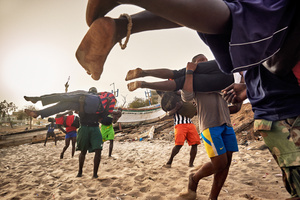 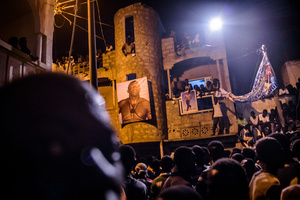 “Almost everybody in Senegal, from the toddler up to the grandmother, follows the big matches.” Mixing ancient tradition—including witchcraft and magic—with the modern thirst for spectacle, the fervor around Senegalese wrestling is reaching unprecedented heights.